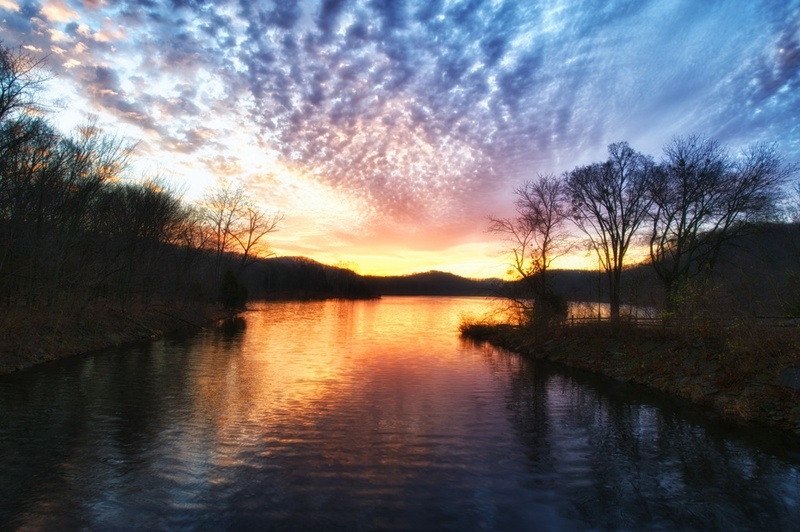 I caught this shot during an incredible sunrise at Radnor Lake outside of Nashville, TN a while back. It was one of the most stunning sunrises I have ever seen. Just a fabulous way to start a day!